Sydney [Australia], Jan 7 (ANI): Indian cricket team head coach Ravi Shastri heaped praises on captain Virat Kohli for scripting the historic Test series victory on the Australian soil on Monday. Melbourne [Australia], Dec 25 (ANI): India's chairman of selectors MSK Prasad on Tuesday said all-rounder Ravindra Jadeja was "absolutely fit" when picked for the Australia tour. 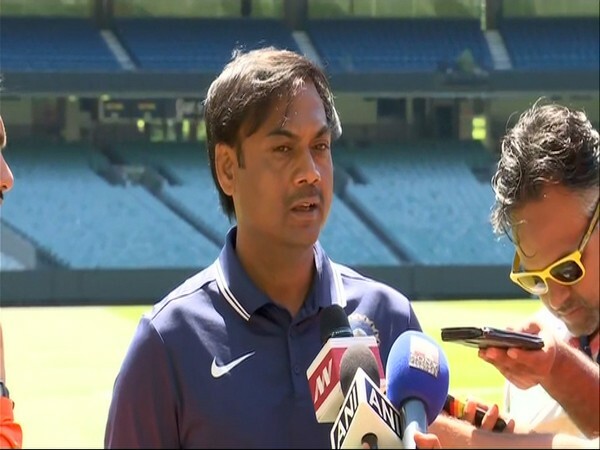 Dubai [UAE], Dec 23 (ANI): Indian cricket team head coach Ravi Shastri on Sunday stated that spinner Ravichandran Ashwin remains doubtful for the third Test against Australia at the Melbourne Cricket Ground (MCG). 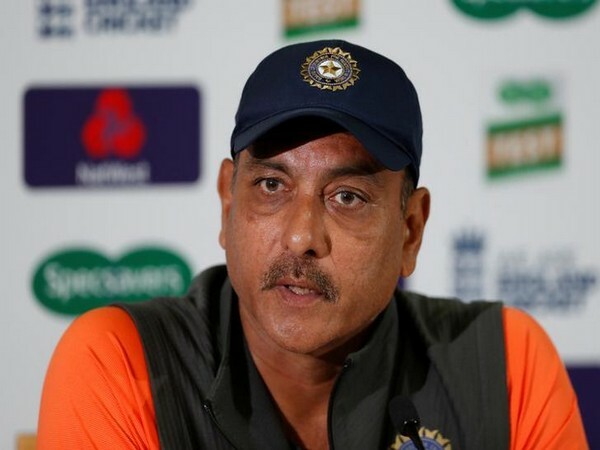 Adelaide [Australia], Dec 10 (ANI): Indian cricket team head coach Ravi Shastri on Monday expressed his anxiety with a tongue-in-cheek comment during a television interview, which exhibited all the traits that are uniquely Shastri. New Delhi [India], Nov 15 (ANI): Indian cricket team captain Virat Kohli has asked the batsmen to really "step up" their game ahead of their upcoming Australia tour adding that the bowlers, on the other hand, are in a "great space" at the moment. Pune (Maharashtra) [India], Sep 25 (ANI): Former Indian captain Sourav Ganguly said that a coach should take a back seat in cricket as it is a captain's game, unlike football.